Last week I went to Liverpool for a day. It’s not very far from where I live but access is complicated by the Mersey Estuary getting in the way! Friend K and I went by train which was quick and efficient. Oh and ALL DAY parking was 80p. This must be the cheapest parking anywhere! We called in at Liverpool Central Library which was amazing. It feels as if all the knowledge in the World is there. An exaggeration I know but it is a temple to books and information. The building is a blend of modern architecture at its best and a traditional building containing old and valuable books and documents. We didn’t have very long to explore as we were on a fabric hunting mission. I will certainly return to this wonderful place and spend much more time absorbing the atmosphere and even reading the books! If ever I leave Hubs ( which isn’t on the agenda!) I will be found in this lovely library. There is a coffee shop for food and drinks. There are cozy chairs for curling up and reading in. There are computers for surfing the web and it is peaceful and quiet. Well it is a library! 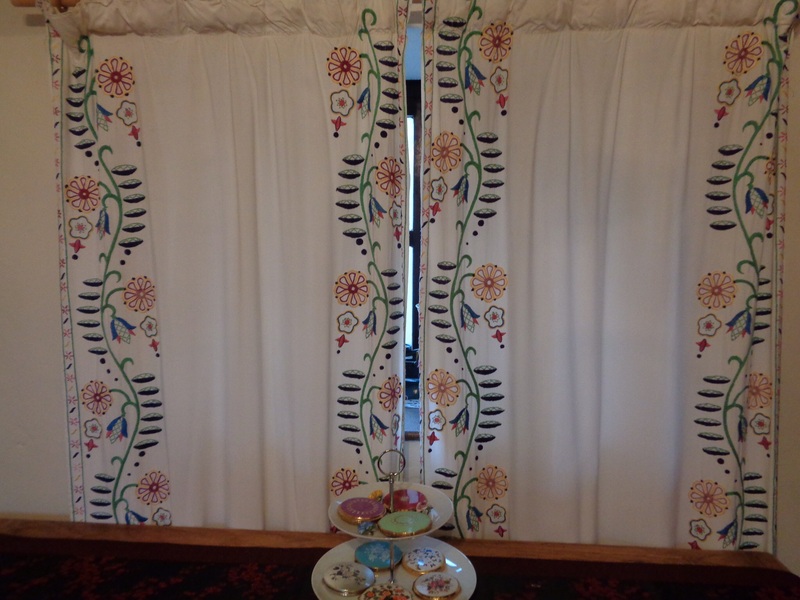 I make no excuse for the fact that I have blogged about these curtains before on a previous blog because I adore them. They were made by my Nanna (grandmother) in the late 1940s early 1950s. Despite having lost three fingers from her left hand in an industrial accident in approximately 1918 Amy Kennedy went on to be a proficient needle woman. 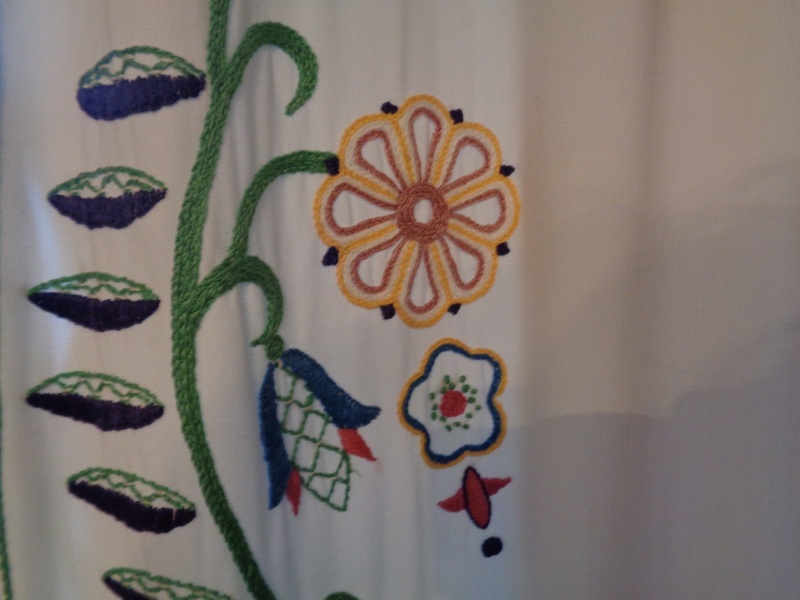 These curtains are embroidered around three sides (you can’t see the hem) with detailed solid stitches. Nanna used linen to sew on and the curtains are also self lined. I am lucky enough to have two identical pairs of these curtains which suit my small cottage windows perfectly. They wash well but need to be treated with great respect if they are to serve another generation. Nanna left a mini stash of embroidery which I love dearly. It is fantastic to use these items as it makes me feel as if she is still with me in some way. Nanna Amy’s other claim to fame is that she was an active member of St Johns Ambulance Brigade. Following her life altering accident as a young woman, the wire factory gave her a job in the “Ambulance Room”(factory first aid room) where she worked for the rest of her life as a nurse. Her role as a volunteer “nurse” with St Johns took her to Liverpool during the bombing of the docks of World War 2. Here she stayed for the worst days helping the injured with emergency first aid. What a woman! I am so proud of my Grandmothers achievements that I am thinking of her today on Mothering Sunday here in the UK. With this thought may all women, mothers or otherwise, have an exceptionally good day today. 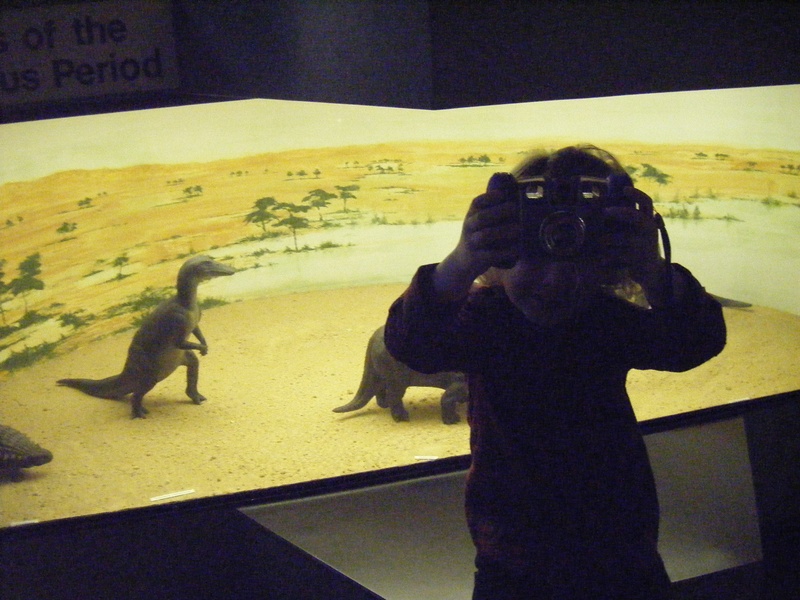 As a Mothers Day treat my Grandson was to show me the dinosaurs on display in Liverpool Museum. I had told him that never in all my life had I seen real Dinosaur bones, so this was put right by a trip to this wonderful museum. There are five differently themed floors of displays and artefacts and it is an interesting,fascinating place that is FREE to visit. One of the floors contains dinosaurs and another artifacts from historic Egypt. 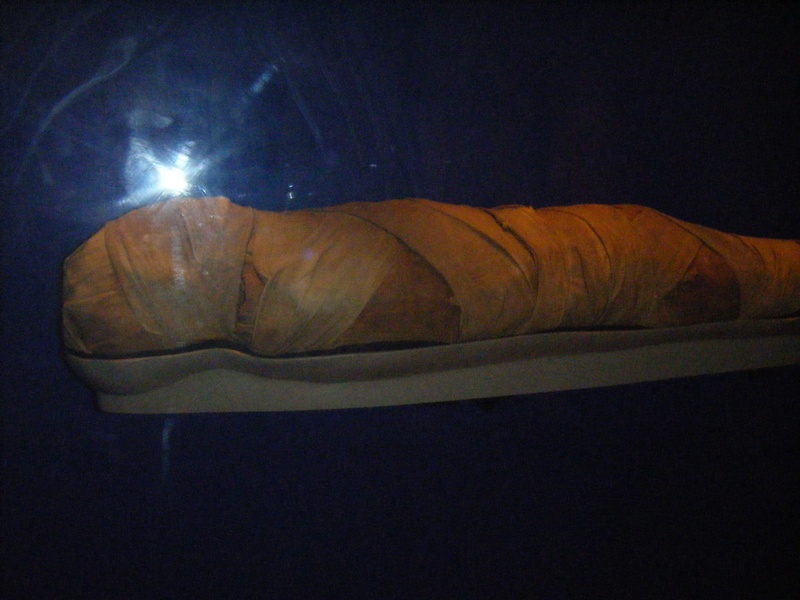 There are mummies from raided tombs, sarcophagus from ancient Egypt and scary remains from long ago. I must apologies for the photo quality but perhaps it was the curse of the Mummies tomb on Mothers Day……..
First I went to the Royal Liverpool Philharmonic hall to listen to Mozart’s Requiem. A first on the culture front for me. I wasn’t really looking forward to it but I was very pleasantly surprised. The “sound” was stunning with fantastic acoustics,and the talent was amazing. I expected the Requiem to be a dirge but it was surprisingly uplifting and inspiring. “If music be the food of love” I had a feast! Second we spent The Best Sunday morning at the beach. We took Damnvan1 out for a winter drive and introduced Benji to the beach. 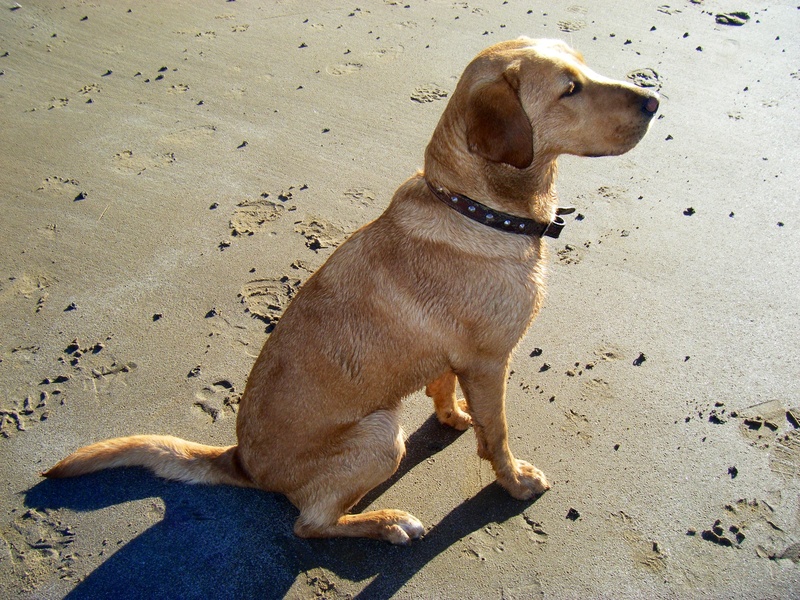 He was a real beach babe, loving the freedom,water and sand. 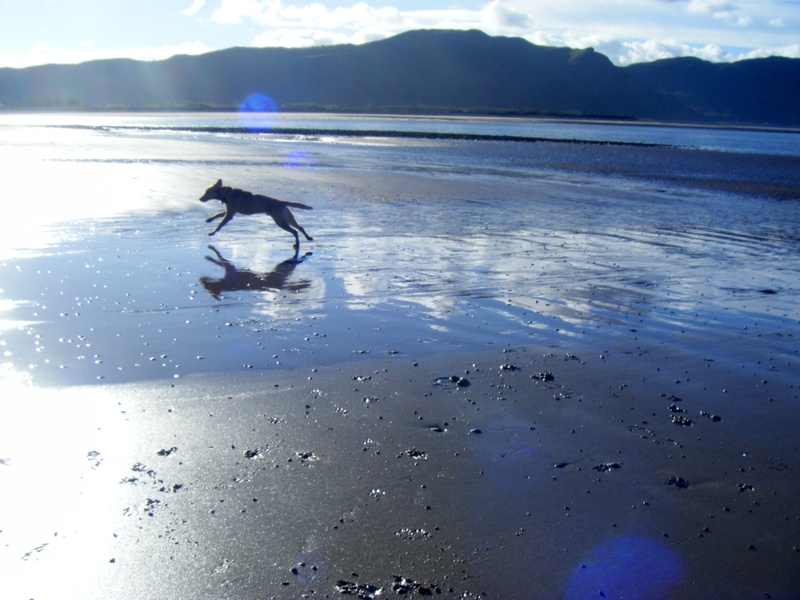 It was a beautiful November day and we all enjoyed our walk along the Conwy estuary.